The chemical make-up of soot passing through northern Sweden on the way to the European Arctic reveals fossil fuel combustion in the continent as the main source of soot in the winter, and forest fires in Russia as the main source in the summer. This is shown in a new study published in Nature Communications. For a little more than a year, researchers from ACES collected air samples in Abisko, northern Sweden, for determining the sources of soot in the European Arctic. They then applied carbon-14 dating on the microscopic air particles and found that, in the winter, the soot that passes through Abisko comes mostly from coal-fired plants and traffic, while wood and above all fires in the Russian tundra and taiga give rise to the soot that passes through Abisko in the summer. “Airborne soot particles lead to warming of snow-covered regions throughout most of the year. 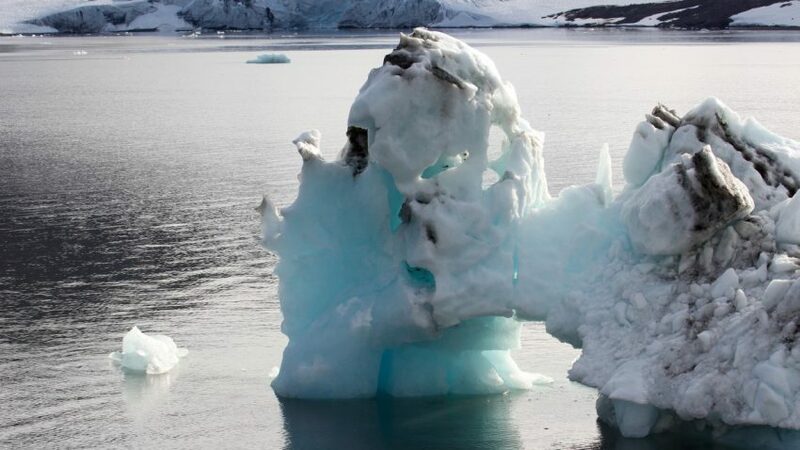 The soot prevents the sunbeams from being reflected back as effectively and accelerates warming leading to the melting of snow and ice in the Arctic,” says Patrik Winiger, doctoral student at ACES and lead author of the study. However, the scientists say that there is some good news. The proportion of carbon from fossil fuel combustion is unexpectedly low given that modern car engines are getting better, and even soot emissions from the burning of wood has fallen by about 2% per year. “Better understanding about the sources of soot presents politicians with more opportunities to make the best possible decisions on climate action”, says Örjan Gustafsson, professor at ACES and co-author of the study.